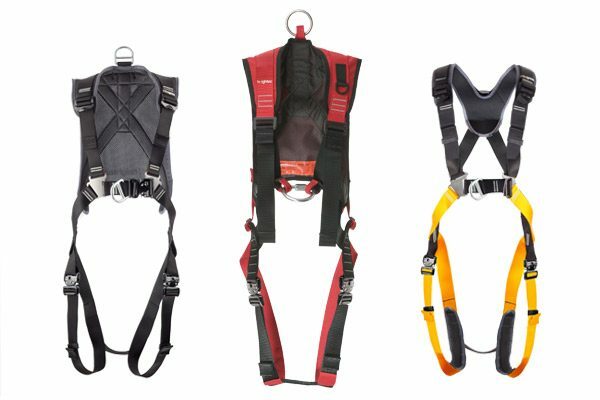 In addition to our current range of fall arrest, full body and rescue harnesses we now have some new quick connect (QC) versions. The benefit being they are faster and prevent dirt from contaminating when putting on in wet or muddy environments. Our existing full body Rope Access harnesses Matrix & Axon already offer the enhanced buckle fit as well as our Europa climbing riggers harness. The buckle itself is a quick push lock with lock indicator to ensure buckle is fully and correctly located. These new QC harness will be available soon. Please contact us for details regarding release date.